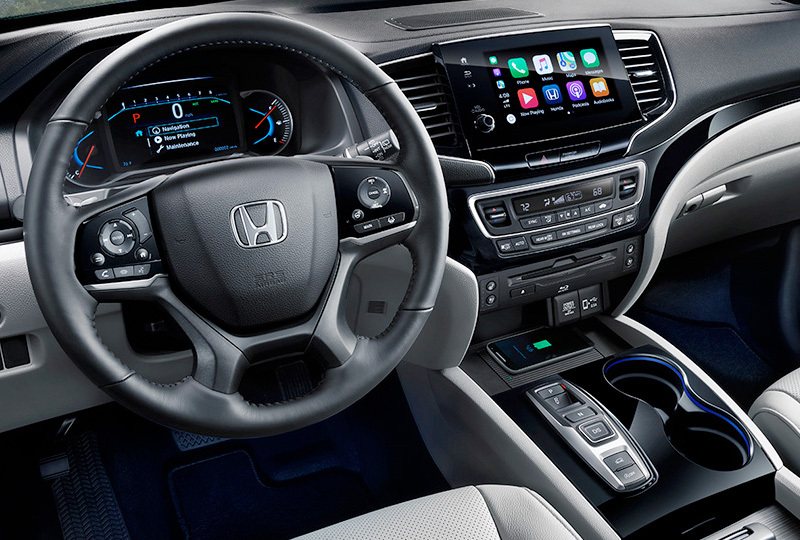 The 2019 Honda Pilot from Coconut Point Honda in Estero, FL - serving Cape Coral, Fort Myers, Naples, Marco Island, Collier, Lee, Hendry, and Charlotte Counties - was made for families who always travel together. Conquer the road with a 3.5L V6 engine that fuels every adventure with a robust 280 horsepower. Ease the loading and unloading process with an available, hands-free power tailgate that opens on command. Upgrade your comfort with cozy cloth seating and a spacious cabin that has room for everyone and their gear. Expand your carrying capacity with split-folding rear seats, and secure everything in place with tie-down anchors and cargo area bag hooks. Get greater visibility when driving in reverse with the standard, multi-angle rearview camera. 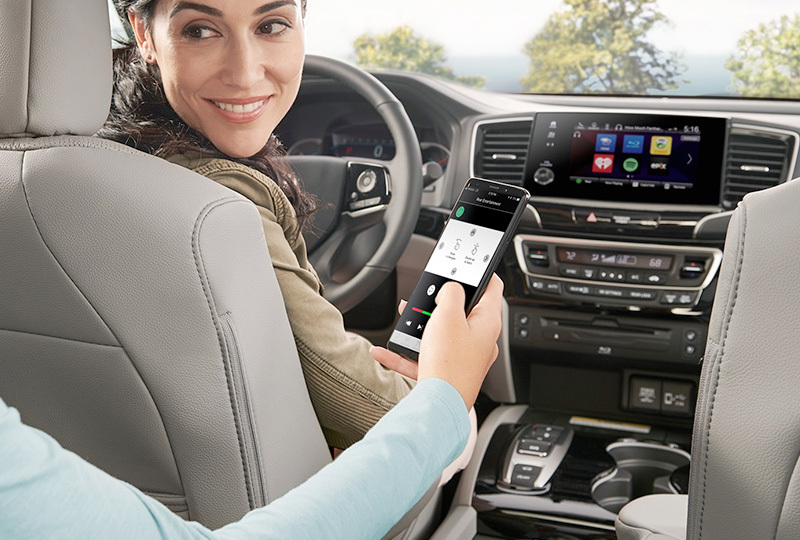 Eliminate boredom from the cabin with standard infotainment options, including the Bluetooth hands-free phone system. For long distance journeys, keep backseat riders happy with an available rear-seat entertainment system with a 10.2-inch screen for movies and games. Now is the perfect time to buy a new Honda. The 2019 models are here and they are incredible! Our brand-new showroom at 22240 S Tamiami Trail in Estero, FL, is fully stocked and our specials are not to be missed. 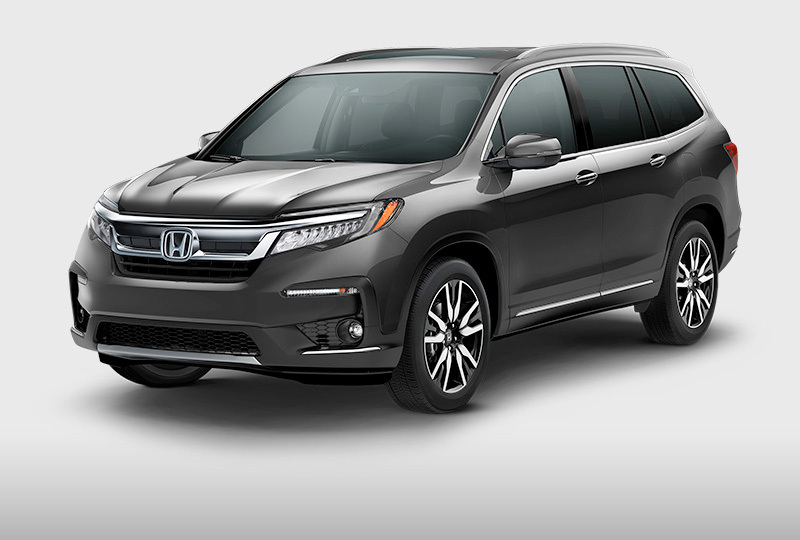 Let us help your dreams of owning a 2019 Honda Pilot come true! 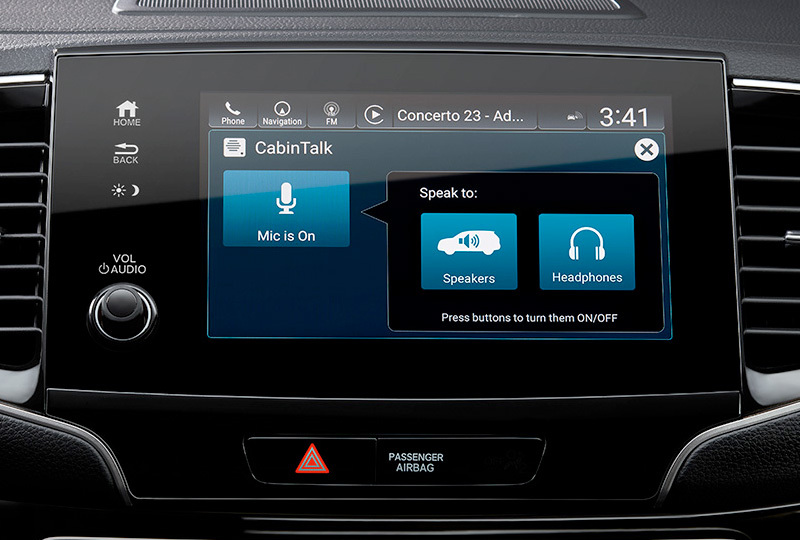 *Apple CarPlay is a trademark of Apple Inc.
*Android and Android Auto are trademarks of Google Inc.